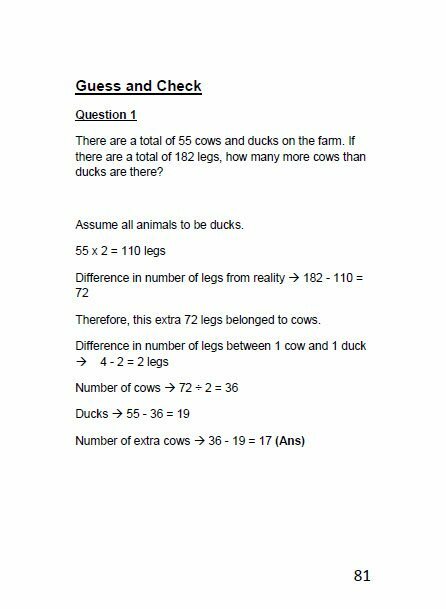 Home / Problem Sums Guide / 40 Must-Know Problem Sums (Volume 1 out of 5) *For P5/6. We discovered there are 40 types of problem sums your child must know. And there are all in this one book! 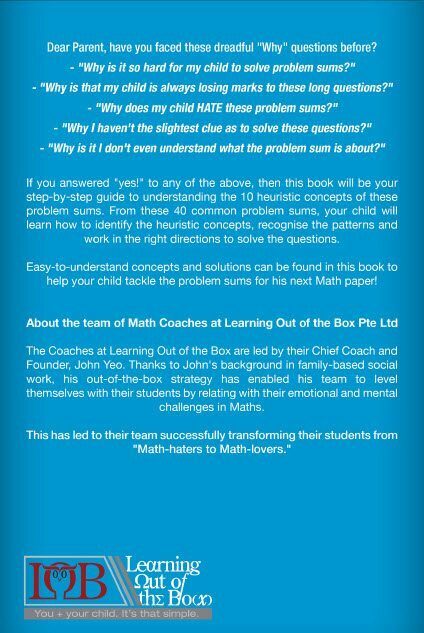 Here is our 3rd book – “40 Must-Know Problem Sums for PSLE Students“. Using the last 3 months, our math team has worked really very hard going through all the top school papers and guess what we discovered. In fact, there are only 40 types of problem sums. The good thing is we have recorded all these 40 problem sums types in this book. Yes! 40 problem sums in one book. If you want to make sure your child is more prepared so as to secure more marks in exams, all you need to do is to order this math resource book.